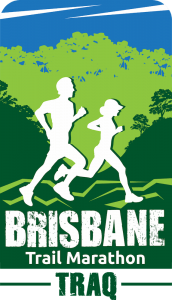 TRAQ presents the Brisbane Trail Marathon, incorporating a full 42.2km Marathon and a 24.7km Half Marathon to be run in the iconic, spectacular terrain of the South D’Aguilar National Park. 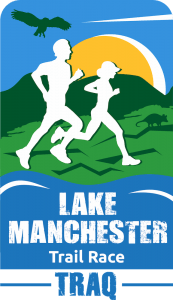 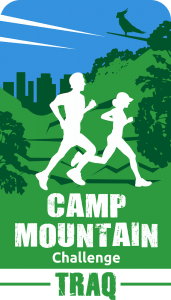 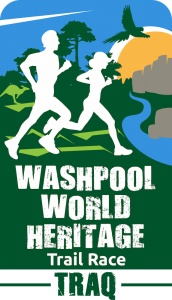 This epic trail running event will start and finish at Gold Creek Reservoir, Brookfield. 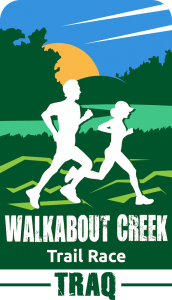 An entry point to Brisbane’s momentous trail network.